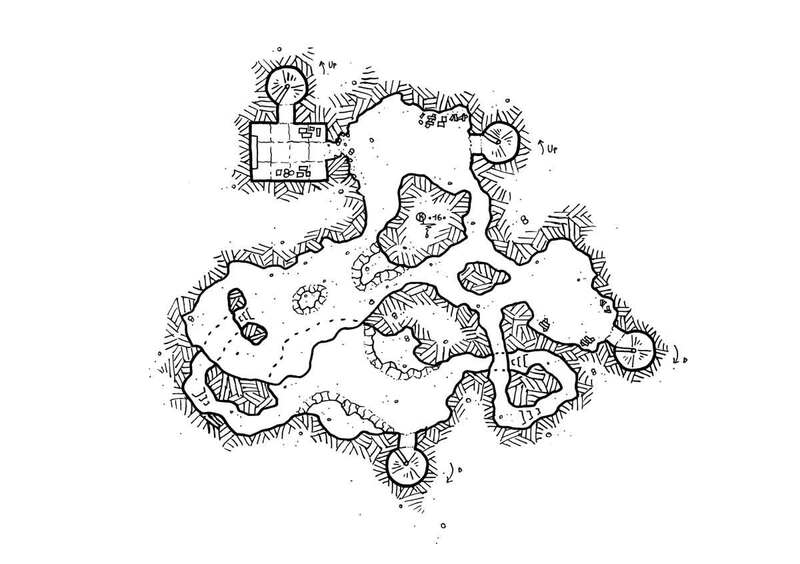 Here are some additional Maps for the Modular Dungeon. 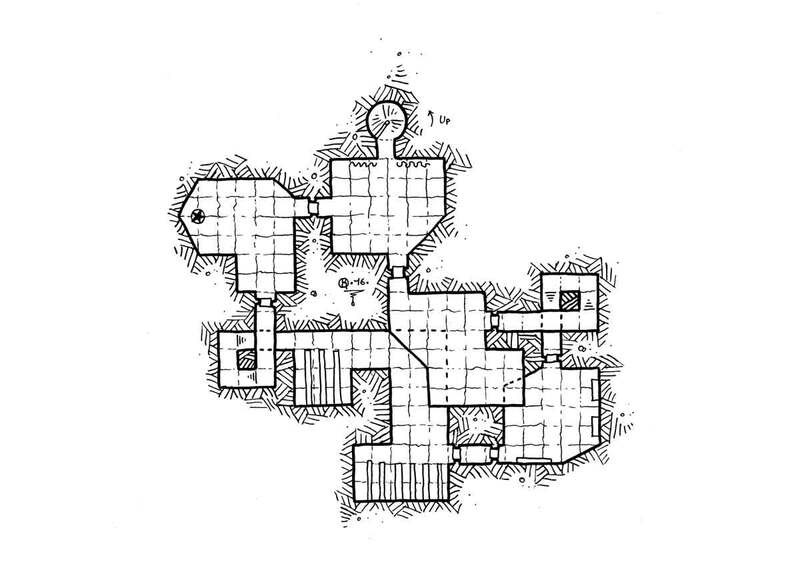 This time I wanted to add some caverns … A dead-end level populated by goblins who sacrifices some innocent adventurers in the mouth of a giant worm, to relieve the whims of their shaman! And a simple cave with a few stairs .. Thank you all to follow my blog, all my maps are free to personal use. Feel free to talk about it to your friends!